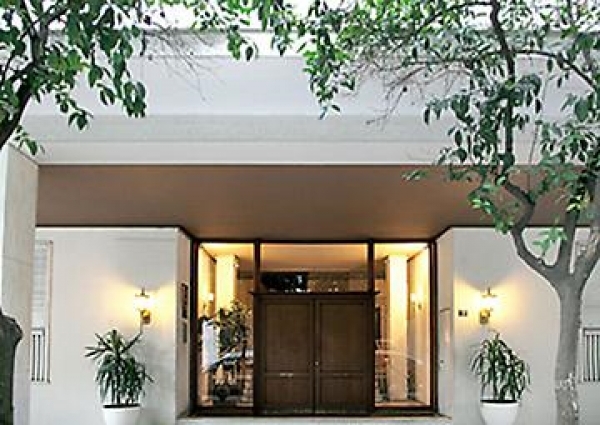 Gagosian Gallery opens a new selling outpost with the launch of the new Greek gallery at 3 Merlin Street in Athens. 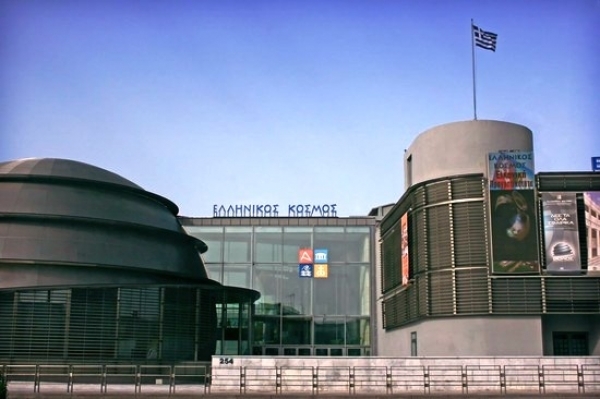 Hellenic Cosmos, FHW's Cultural Centre, was inaugurated in 1998, originally occupying a site of 16,000m2. 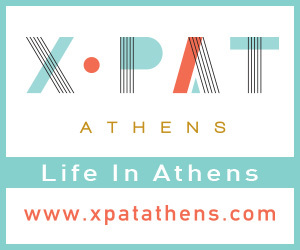 It was housed in a former industrial building, which albeit maintaining important elements of its original use, it was transformed into an ultra-modern, living museum that aims to be a source of learning and satisfy the needs of the contemporary "society of knowledge". 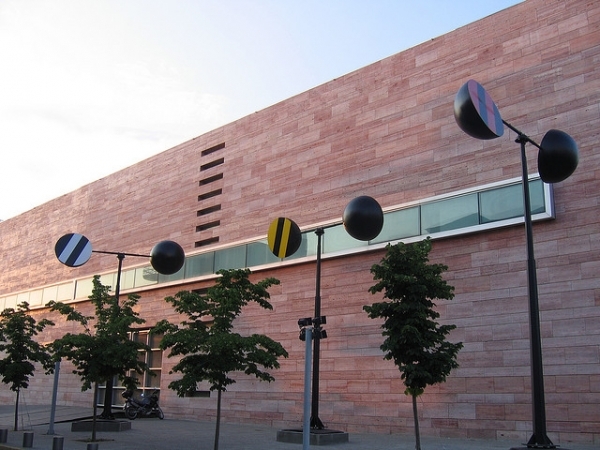 CAMP, Contemporary Art Meeting Point. 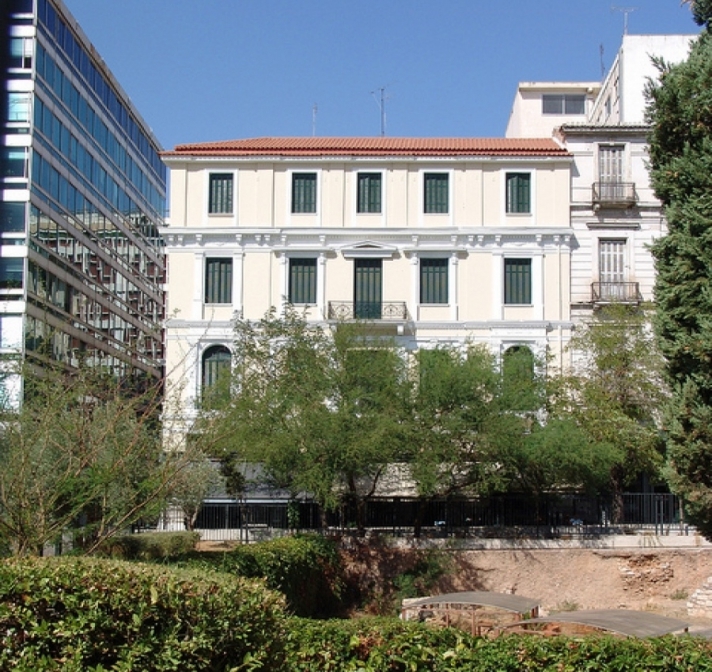 200 m2 within the 1890 historical building of Kotzia Square, upon which the City Hall is located. 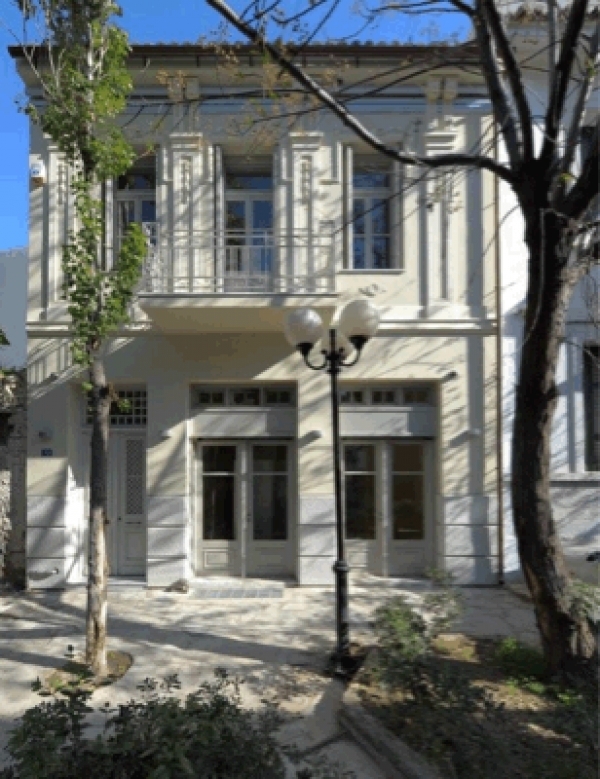 The gallery space hosts experimental exhibitions and project proposals by artists, curators, art groups and offspaces from Greece and abroad. 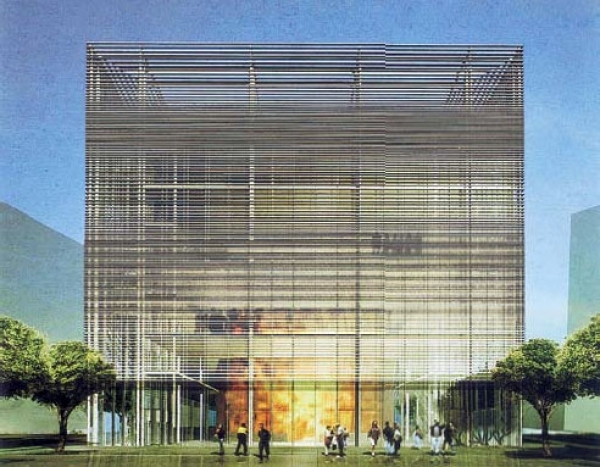 The Stavros Niarchos Foundation Cultural Center (SNFCC) is a multifunctional and environmentally sustainable education, arts, and recreation destination. 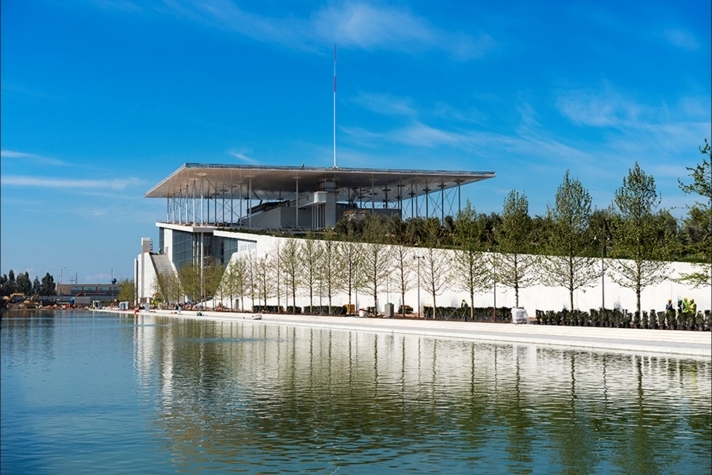 It includes the new state-of-the-art facilities of the National Library of Greece, the Greek National Opera and the Stavros Niarchos Park, covering an area of 210,000 sqm. 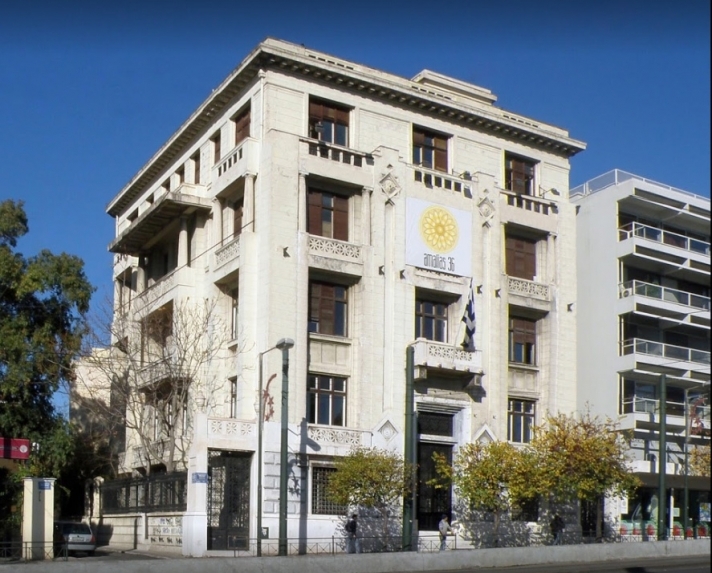 The Onassis Cultural Centre (Stegi Grammaton ke Technon) is Athens’ new cultural space hosting events and actions across the whole spectrum of the arts from theatre, dance, music and the visual arts to the written word, with an emphasis on contemporary cultural expression, on supporting Greek artists, on cultivating international collaborations and on educating children and people of all ages through life-long learning. 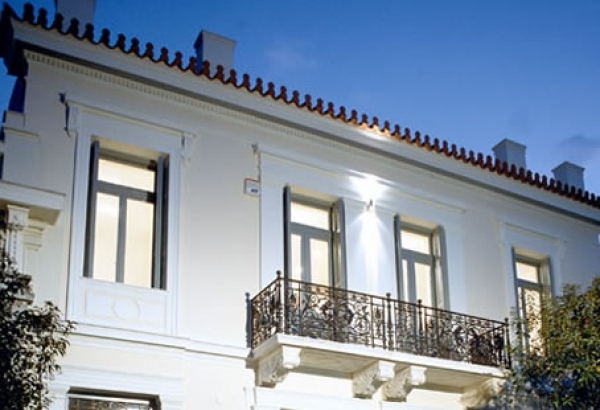 Blender Gallery is a contemporary art gallery based in Athens and dedicated to the promotion of the Greek artistic creation in Greece and abroad. 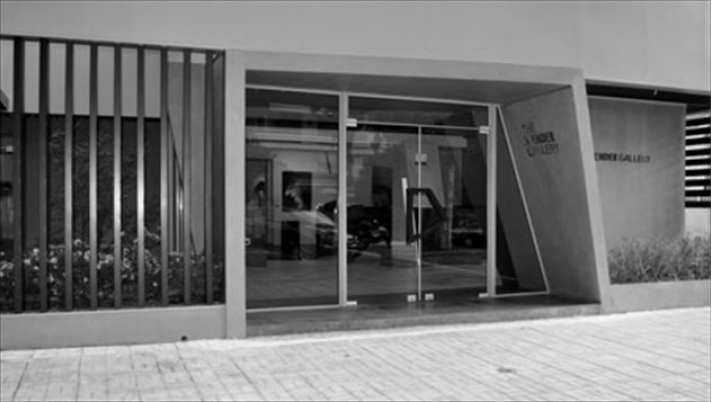 The concept for The Image Gallery was born out of a love for illustration art of all types.